More than 3,000 locomotive engineers and conductors at Canadian Pacific Railway have reached a tentative labour agreement. Workers represented by the Teamsters Canada Rail Conference (TCRC) reached a deal Wednesday, ending a strike that began the previous evening. Full operations at CP are expected to resume Thursday, May 31 at 6 in the morning, the TCRC said in a prepared statement. “We believe this is a fair contract that our members can feel good about ratifying,” said union president Doug Finnson. The tentative agreement has yet to be ratified by TCRC members, the union added. That process is expected to take place over the coming months. 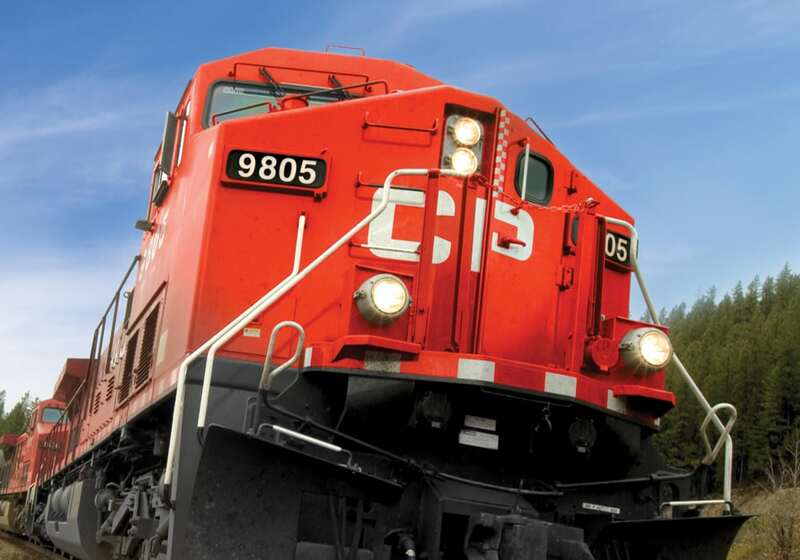 CP also announced Tuesday (May 29) that it has reached a tentative three-year labour agreement with signal maintainers represented by the International Brotherhood of Electrical Workers (IBEW).